Here is a small and simple IOT project that I did to test ESP8266 node Mcu connecting to SAP Cloud Platform Internet of Things environment. File –>Preferences –> additional boards Managers URLs. In this field, fill it with the following URL: http://arduino.esp8266.com/stable/package_esp8266com_index.json. Before start your codification, you will need to specify the board Generic ESP8266 in the Board Manager in the Arduino IDE ( Menu : Toos–> Board –> Generic ESP8266). After that, connect the ESP8266 with a power source with 3,3 V. If don’t have a power source with this voltage you can use a voltage regulator or divide the voltage using resistor. The last option works but is not recommended. ESP8266 is very sensible about voltage and any voltage variance could damage your board. 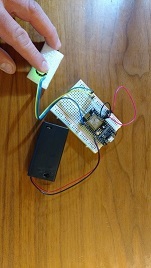 Connect the pulse sensor with the analog port in the ESP8266. For the next step, you will need to create an account in https://account.hanatrial.ondemand.com. 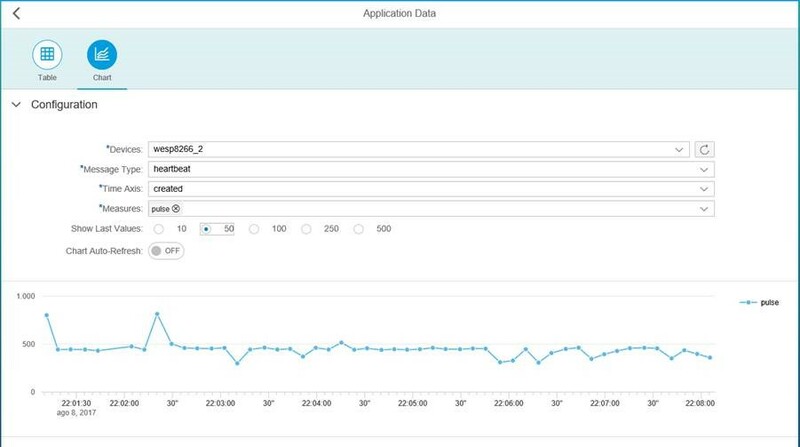 On the Hana Cloud cockpit, look for Internet of things and enable the service. In the Internet of Things Service Cockpit, you need to create Device, Message type and Device Type. Device – it will be your ESP8266 board. You will use the Device ID generated by the system in your code. 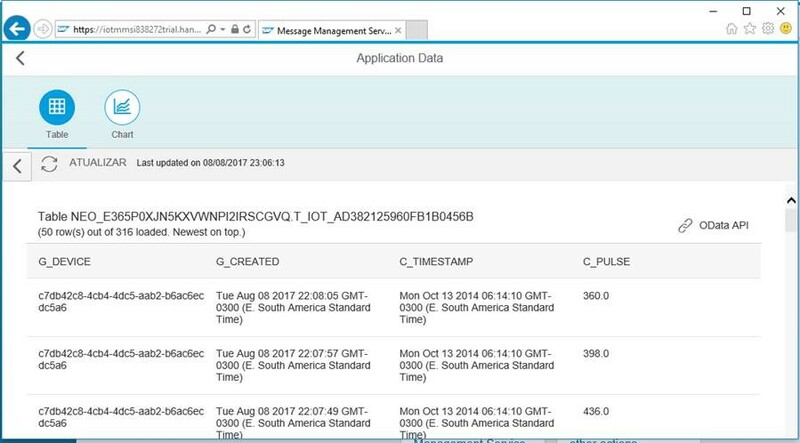 In the device configuration, you can generate a token to use id to authenticate in the SAP Cloud Platform Internet of Things. Device Type – it is the link between the device Id and Message Type Id created above. Summarizing : ESP8266 module is perfect solution to connect any IOT project to SAP Cloud Platform, but it depends of what you want to do. 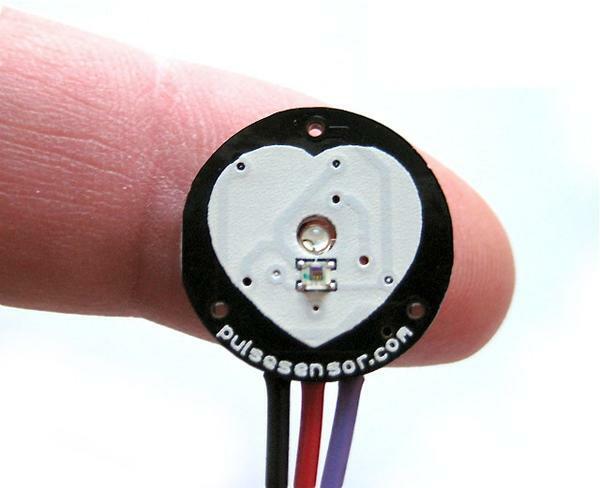 If you want only to collect data from a remote sensor, it could be a cheaper and good solution. But if you want put some logic or control multiple sensors at the same type, Raspberry PI could be a better approach.